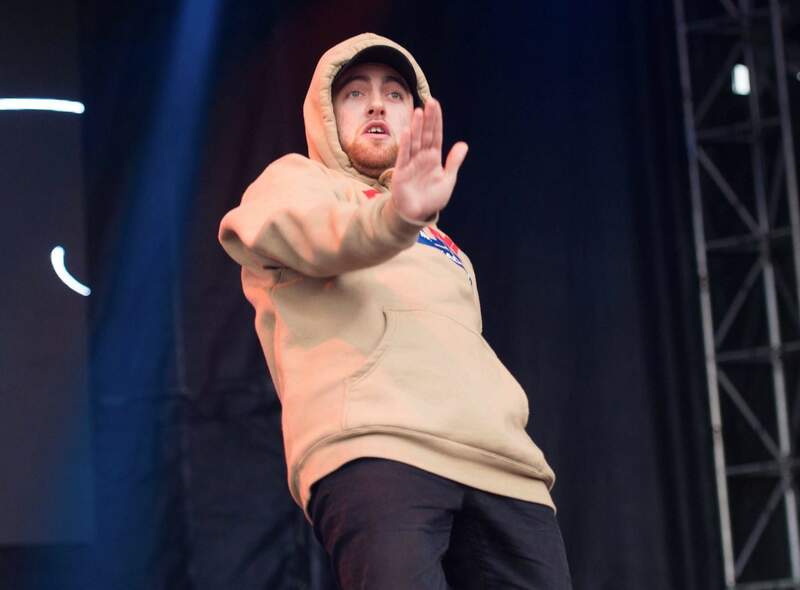 Mac Miller, the platinum hip-hop star whose rhymes vacillated from party raps to lyrics about depression and drug use, has died at the age of 26. A family statement released through his publicists says Miller died Friday. Police and paramedics found Miller unresponsive at his home in Los Angeles and declared him dead shortly before noon, said coroner’s spokeswoman Sarah Ardalani. An autopsy will be required to determine the cause of death. His death was first reported by celebrity website TMZ. Not long after, he was charged with DUI and hit and run after police said he struck a power pole and fled the scene. His blood alcohol was reportedly twice the legal limit.